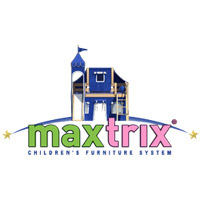 The Maxtrix® kids furniture system – Stylish. Fun. Smart. 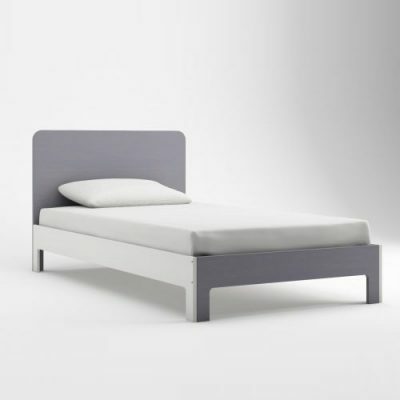 It all starts with one bed – made to last out of well crafted, solid birch. From there, you can add from our wide selection of extensions, storage units and accessories to create and continuously re-invent the room of your dreams. As your child grows, and needs changes, the Maxtrix® system is easily adjusted to cater for super safe sleeping, playtime, schooltime, sleepovers, even teen rooms. 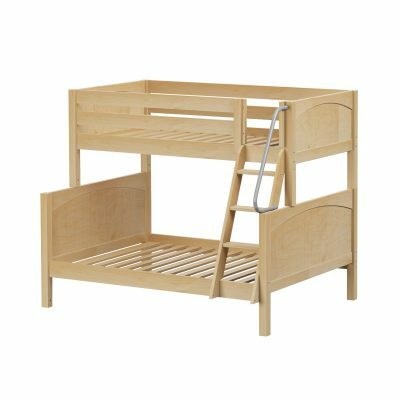 We believe you should only have to buy kids furniture once – so our system is flexible and solid enough to last well into the teenage years.